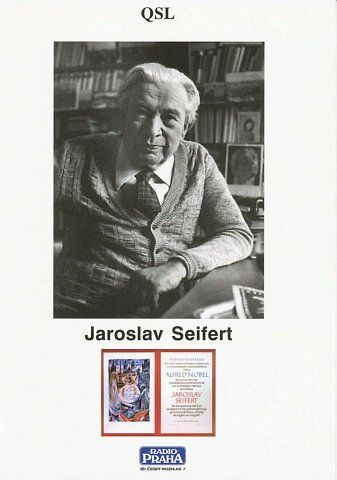 Novelist, playwright, journalist, philosopher, translator, giant of inter-war Czech literature. Most famous works include the novel At War with the Newts and the play R.U.R. (Rossum’s Universal Robots), which gave the world the word robot. 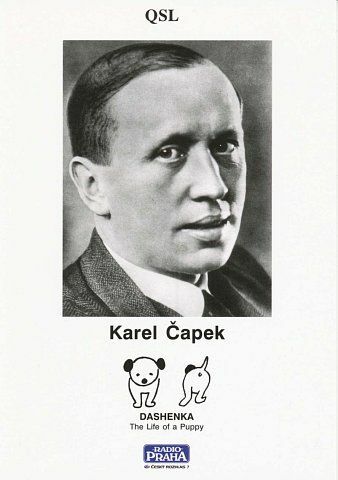 Headed the international and Czechoslovak PEN clubs, was nominated for a Nobel Prize for literature in the 1930s. Bohemian, anarchist, journalist, prankster, joined the Bolshevik party in Russia. Caricatured the bureaucracy and police of the Austro-Hungarian Empire in magazine articles. 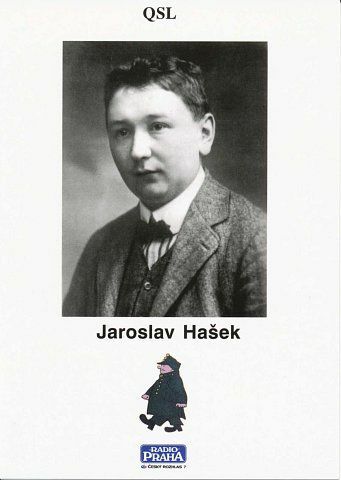 Classic episodic novel The Good Soldier Svejk: and his Fortunes in the World War translated into over 50 languages. Playwright and politician. Dissident and founder of the Charter 77 protest movement, imprisoned for his beliefs on several occasions. Czechoslovak and later Czech president 1989 – 2003. Author of several absurdist plays, including The Garden Party and Audience, and books such as Living in Truth. Returned with the play Leaving in 2007. One of the most popular Czech novelists in the second half of the 20th century, prolific and internationally successful. Many works are based on the writer’s own experiences doing unlikely jobs. 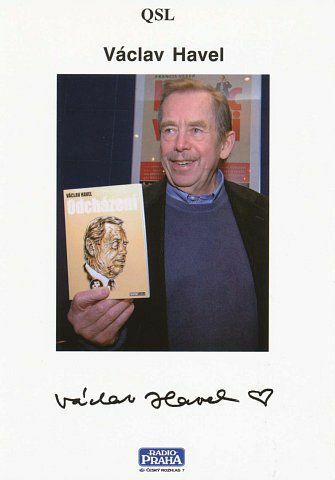 Several of his novels have been made into films, including Closely Observed Trains, winner of an Oscar in 1967. 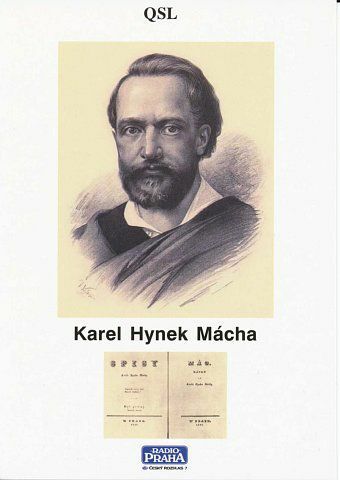 Prague German writer whose sense of the absurd and irony influenced 20th century world literature. Best known works include The Trial, The Castle, America and the short story The Metamorphosis. 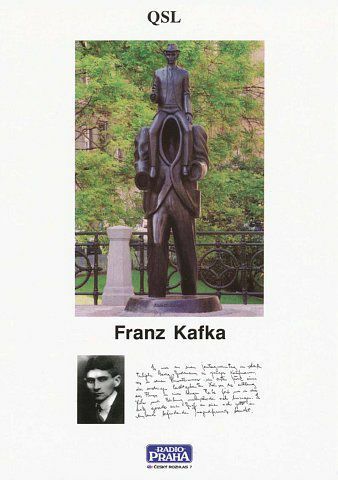 Photographed is a statue dedicated to Kafka in Prague’s Old Town. 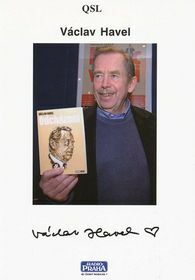 One of Europe’s greatest contemporary novelists, recipient of numerous literary awards. Has lived in France since 1975 and now writes in French. 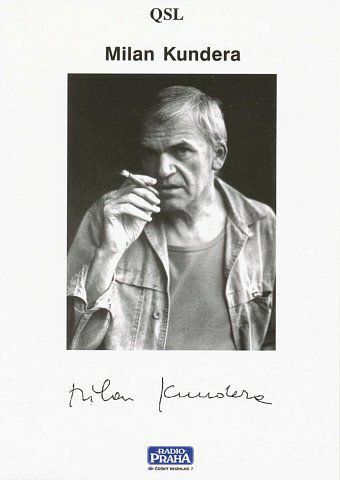 Best known works include The Joke, The Unbearable Lightness of Being and Immortality. Founder of modern Czech poetry, Romantic poet and prose writer. Wrote in both Czech and German. Became celebrated after his death, mainly thanks to the lyrical epic poem May. Giant of Czech poetry, leading representative of the Czech inter-war avant-garde. 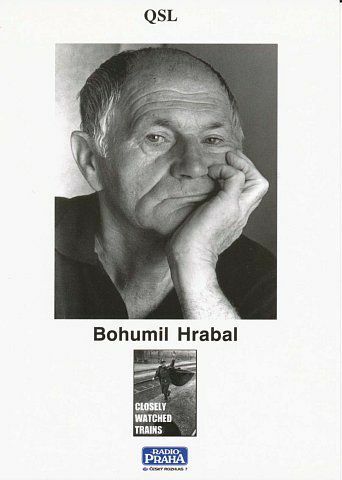 His works were banned after 1968 and came out only in samizdat. Won the Nobel Prize for literature in 1984.